Community-driven solutions should be at the forefront of efforts to transform the systems that deliver health to Coloradans. We partner with and bring together community organizations, health systems leaders, and others, to support initiatives that drive innovation and improve health and health care. Then, through partnership and collaboration, we are able to accelerate change in Colorado’s communities and work towards health equity. 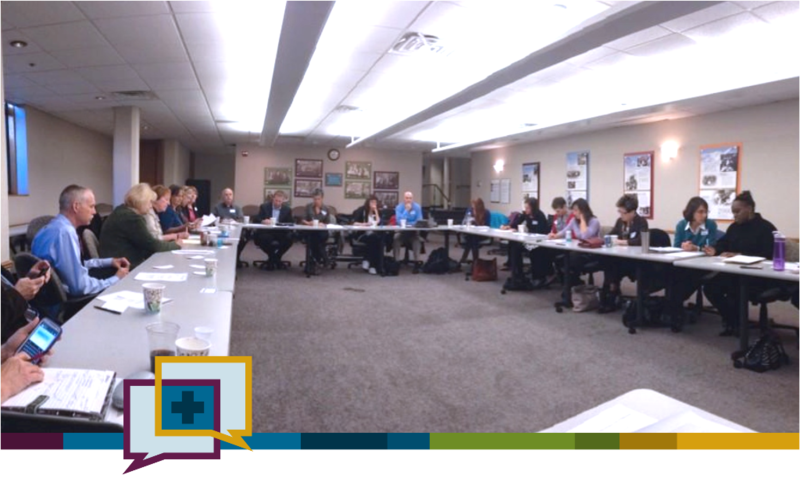 As part of our commitment to supporting community-led health efforts, we convene the Colorado Network of Health Alliances, a robust statewide community of local health leaders. This peer-learning group of community-based alliances and coalitions collectively represents several hundred organizations and a large majority of Colorado’s population. These alliances work to develop health care leadership, increase access to health care, and strengthen the health care system for their communities.